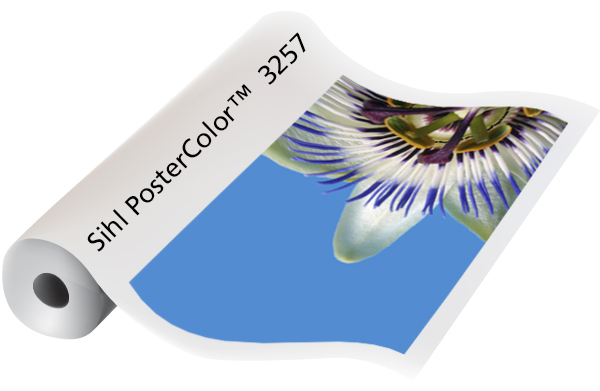 3257 PosterColor X 180 is a bright white, cockle-free premium matte paper that can tackle your most demanding inkload, drytime, and shadow detail requirements. Fast dry matte finish allows for vibrant, high quality prints of digital photos or photorealistic reproductions. Barrier coated economic alternative to photopaper. 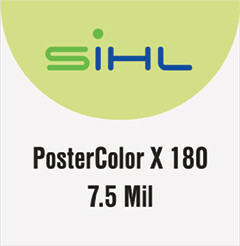 Ideal for posters, graphic images, advertising, and indoor signage.